Lithia Spring Water fuels your Liver with an adequate supply of sulfate (222mg/L) that allows it to rid your body of oil-based toxins stored in your body's fat. 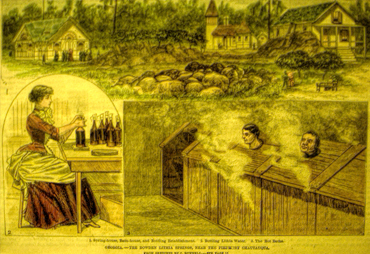 Throughout history, mineral spring waters containing sulfate were used to detox the body and bring clarity to mind. The ancient Chinese, Romans and Egyptians believed mineral spring water detox brought improved health and well-being. 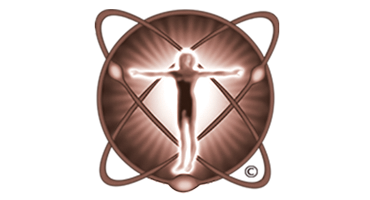 Eastern philosophies view the body as a harmonious balance of functions and energies and Eastern medicine believes in keeping the liver at a high level of functionality. Drinking Lithia Spring at only 1 liter a day can feed your liver enough natural ionic sulfates, trace elements, and other micro-nutrients to rapidly detox your body. It's no secret that the Chinese to this very day drink mineral spring water that contains natural ionic sulfates and other minerals that help assist their body in the elimination of toxins. Now, modern western science confirms this ancient knowledge through the discovery of sulfation phase II liver detoxification process. Lithia Spring Water contains approximately 222 mg/L of ionic sulfate and by taking only 1-liter a day for 5-days you will see and feel the difference. Get Amazing Results! Drink 16.9 Fl Ounces of Lithia Spring Water before breakfast then 16.9 Fl Ounces before dinner for a period of 5-days. Expect to experience the following 1. Decreased Appetite 2. Increased Energy 3. Enhanced Mood 3. Loss of body Fat 4. Improved Complexion, follow this very simple program and you can expect your liver to operate at a higher level of detoxification. 0 Carbohydrates - 0 Fructose Sugar - Not Expensive. You Have Chronic Toxic Overload ! Most Americans suffer from Chonic Toxic Overload. How many times and how many years have you tried to lose weight, only to see the weight you lost is put right back on. The typical dieting regime is to lower caloric intake and burn calories by exercising, but it seems to keep the weight off temporarily. You may be asking yourself this question; How is it that everyone seems to be getting fatter including me? The answer to this question is complex, but it maybe possible that your body has been compromised by toxins and the lack of sulfates in your diet, thus restricting Phase II liver functions. It is also possible that accumulated toxins in your body and lack of sulfate in your diet (Chronic Toxic Overload) may be causing you to become obese and experience lack of energy and other problems. Since 1888 Lithia Spring Water has been used as a powerful but gentle safe way to detox and cleanse the body while losing weight. Lose Toxins, Lose Weight, and Feel Great! The secret to shedding those pounds and keeping them off is to detoxify your body of toxins by elevating your liver's function. Sweating alone can't remove toxins. Your liver is the only organ in your body that can remove and cleanse your body of harmful toxins by a complex series of chemical reactions. The role of these various enzyme activities in the liver is to convert fat-soluble toxins into water-soluble substances that can be excreted in the urine or the bile depending on the particular characteristics of the end product. Many of the toxic chemicals that enter the body are fat-soluble, which means they dissolve only in fatty or oily solutions and not in water. This makes them difficult for the body to excrete through sweat alone and must be excreted from the body by the liver. Fat-soluble chemicals have a high affinity for fat tissues and cell membranes, which are composed of fatty acids and proteins. In these fatty tissues (fat cells) of the body, toxins are accumulated and may be stored for years, being released during times of exercise, stress or fasting. There are many health professionals who believe the stored toxins in your body cause weight gain (hormone imbalances), diseases and other compromising health problems. Phase II liver detoxification is called the conjugation pathway, whereby the liver cells add another substance (Sulfur molecules from Sulfate) to a toxic chemical or drug, to render it less harmful. This makes the toxin water-soluble, so it can then be excreted from the body via watery fluids such as bile or urine. 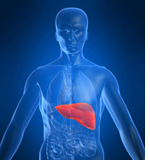 The animation below compares both an unhealthy liver lacking sulfates versus a healthy liver powered by Sulfates. 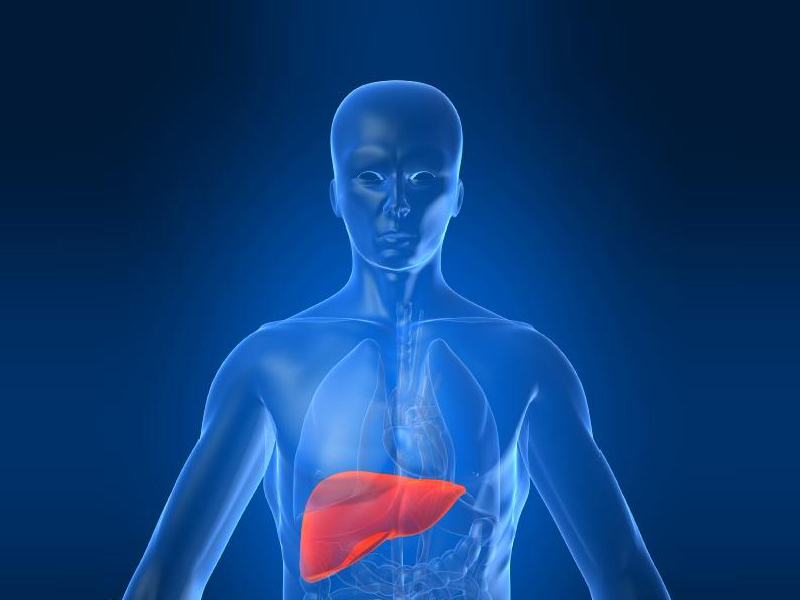 Weighing in at 1.5 kilos your Liver is the largest organ of your body. 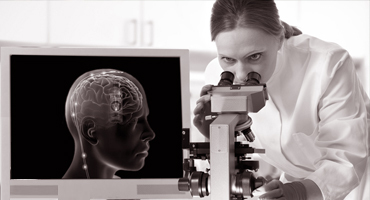 It is like a busy chemical-processing factory that performs over 500 functions for the body. 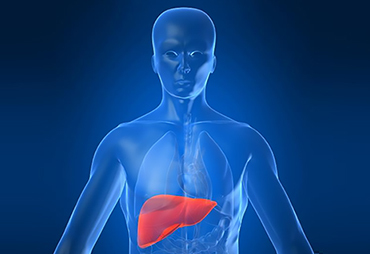 The healthy functioning of your Liver is vital for health, vitality and weight control. 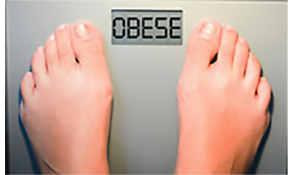 A growing number of researchers support the hypothesis that toxicity maybe a major contributor to the worldwide obesity epidemic. Levels of individual toxins found in our food, water, and environment may be significant enough to cause harm, because there is compounded accumulative toxicity in our bodies. 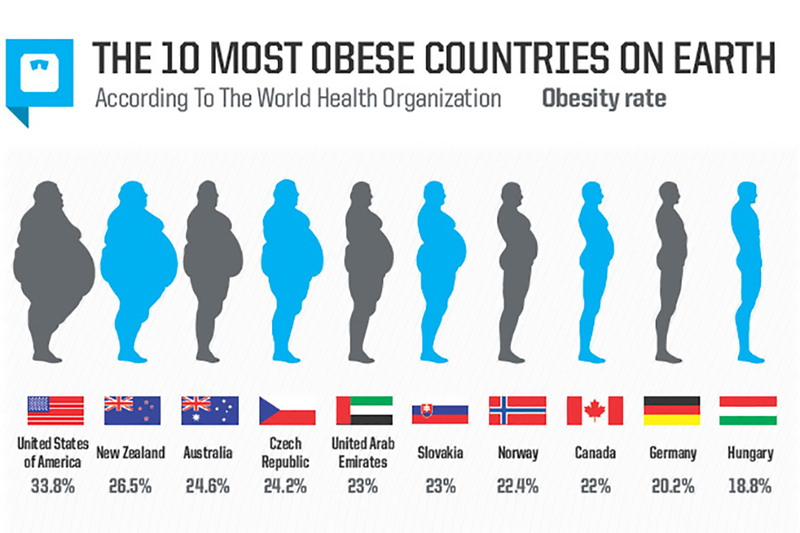 Obesity is quickly becoming the number one health issue confronting America today, and it has risen to epidemic proportions worldwide. The cause of this worldwide epidemic is believed by many health experts and scientist to be associated with the adoption of a Western-style "fast food” imports. These "fast foods” are heavily processed derivatives of GMO corn, soybeans and grains, grown on highly efficient mega-farms in sulfur depleted soils. 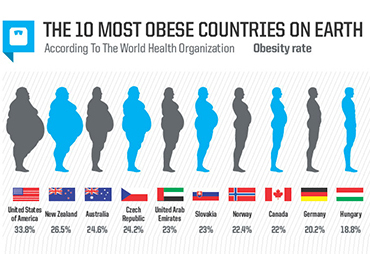 One of the underlying causes of the world wide obesity epidemic maybe sulfur (sulfate) deficiency. 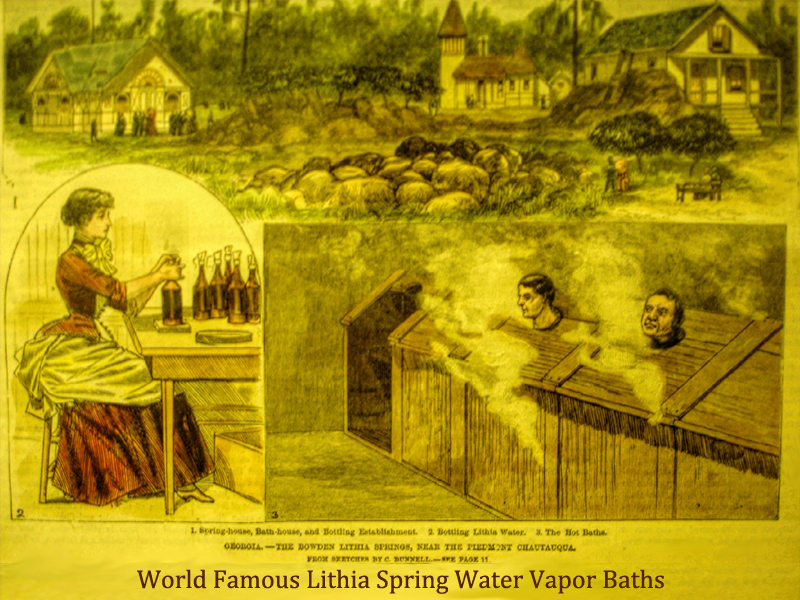 In 1888 the Lithia Detox treatment practiced at the Sweet Water Hotel and Health Resort included a Lithia Spring Water steam vapor detox, electric massage on a marble slab and a liter of Lithia Spring Water to drink. Sweet Water Park Hotel guests reported they felt invigorated and in good spirits after the vapor detox treatment. Other guests stated that with only a few treatments they felt invigorated, lost weight and felt years younger. 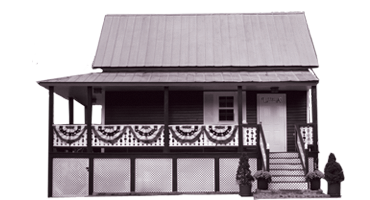 Lithia Detox Vapor baths were one of the first detox treatments in Georgia.